We found this fun infographic today on playgroundequipment.com. It is a great resource for safety and injuries regarding playgrounds! There are different types of playground equipment like see saw, slides, play house, dome climber etc. available in the market. But when it comes to swing set, children cannot keep themselves away from it. Since ages, swing sets are loved by children. If you are planning to buy the equipment for kids, then bring home a well-furnished swing set. Swing sets are generally made of metal, plastic and wood. But a majority of parents prefer to install wooden swing set in their backyards. It is because these are not only entertaining but are also safe for kids. Manufacturers use timber, redwood and cedar to construct wooden swing sets as these are virtually splinter free and naturally resistant to decay, insect and rot. Wooden swing sets are considered stronger and durable than the ones made with plastic and metal. These are capable of absorbing moisture up to any extent, providing non-slippery surface to kids. Wood sets are designed to withstand UV rays and harsh weather conditions outside. Owing to their qualities, these stay in the playground for comparatively a longer time than other swing sets. Outdoor wood swingset are usually available in flat base and A base. 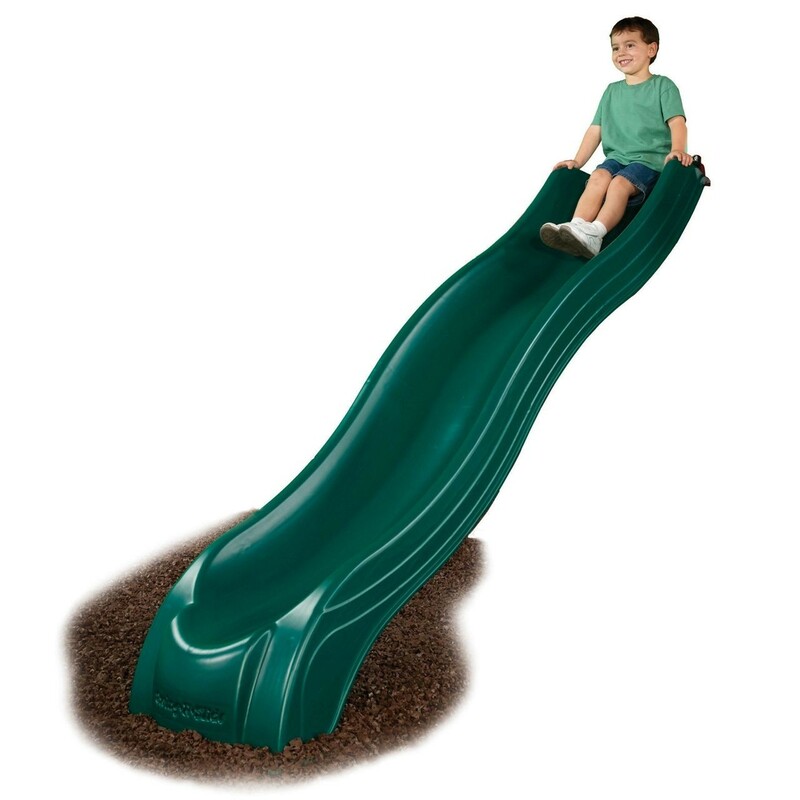 You can select the one as per the slope of your backyard playground. Before making the final call, ensure that manufacturer has used ASTM and CPSC guidelines while constructing the play set. Choosing playground equipment is quite tough when you have so many options. To make it simpler for you, we are here with certain factors that you must consider before blindly laying your hand on any of the outdoor equipment. Location – Before starting your search, you must measure the area where you will install the play set that would allow you to have an idea of what type of equipment would fit best in that area. Material – Playground sets are available in metal, wood and plastic. 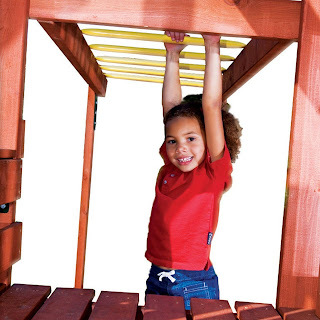 Ensure from that you are selecting the strongest play equipment that can easily withstand extreme conditions of weather. It should be durable and can resist the weight of children. Quality – Do not neglect to check the quality. Make sure the play sets you are opting for has been constructed in adherence with the guidelines defined by ASTM and CPSC. It would be a great idea if you buy the set from IPEMA certified manufacturer. Safety – Ensure that the manufacturer has made the playground equipment for outdoor with all the safety measures. Check that essential anchors like bars, hinges and chains are installed at the requisite places in the set. It would be a wise decision to install high quality playground mulch beneath the play sets. It would reduce the risk of injury caused due to falls from the play equipment.